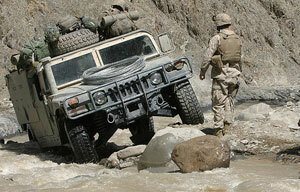 ISO Group can provide complete support for HMMWV OEM spares and aftermarket replacement parts. ISO Group will review your HMMWV spare parts list and present a competitive and complete quotation. Our proposal will be tailored to provide a quality solution that meets or exceeds the specifications of the part descriptions provided.